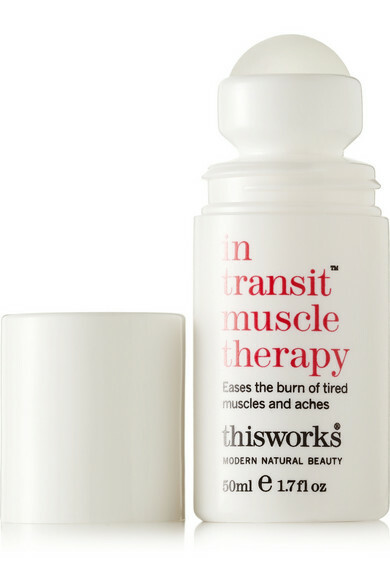 Described as "your massage therapist in a bottle", This Works' muscle therapy effectively diffuses tension and soothes aches and pains. It's made from a potent blend of essential oils including relaxing Marjoram, stimulating Black Pepper and pain-relieving Clove. The rollerball application makes it easy to target hard-to-reach areas - we love it post-gym or on long-haul flights.